When in doubt, look for the food. That was my mantra for this year’s Wellness Show, a consumer tradeshow offering the latest and greatest in everything wellness-related. The Wellness Show features something for everyone: women, men, seniors and even kids! Learn about the very latest, cutting edge wellness practices, products and services, ask questions, sample, and get support with your wellness goals. In addition to nearly 300 exhibitors who feature everything from healthy snacks, nutritional supplements, environmentally-responsible cleaning supplies, natural and vegan beauty supplies, holistic practitioners and organic foods, this year’s Wellness Show features over 100 workshops, demonstrations and guest speakers. 300 exhibitors, it turns out, take up a huge footprint inside the Vancouver Convention Centre. While it wasn’t my first time attending, it was the first year I was covering it for Vancity Buzz. Doubts plagued me as I began to wander down the aisles, scanning a vast array of products and services, and wondering how I was going to make sense of it all. Exhibitors of all types had shown up under the broad umbrella of ‘wellness,’ and I passed by everything from spiritual meditation to exercise wear to pharmaceuticals. Then, it hit me – when in doubt, look for the food. This year, I bring back three homegrown food ideas from Canadian entrepreneurs, as well as one Vancouver skincare line whose design and purpose I just couldn’t resist. These seriously addicting bites are the brainchild of Dale Ferris, a catering pro and allergy-free fanatic. Monkey Toast is void of the five common allergens (peanuts, treenuts, dairy, egg, sodium, and soya). It’s also fruit first – 45% more fruit than organic whole grain wheat. Monkey Toast was originally conceived during the 2010 Vancouver Olympics, where Dale discovered that there were no nut free crisps on the market for those with severe allergies. Otimo Cheese Puffs were created by food scientist and recent immigrant Silva, bringing slice of Brazilian hospitality to Vancouverites. Through word of mouth and local farmers markets, Silva and friends have sold more than 25000 of the yummy little buggers. 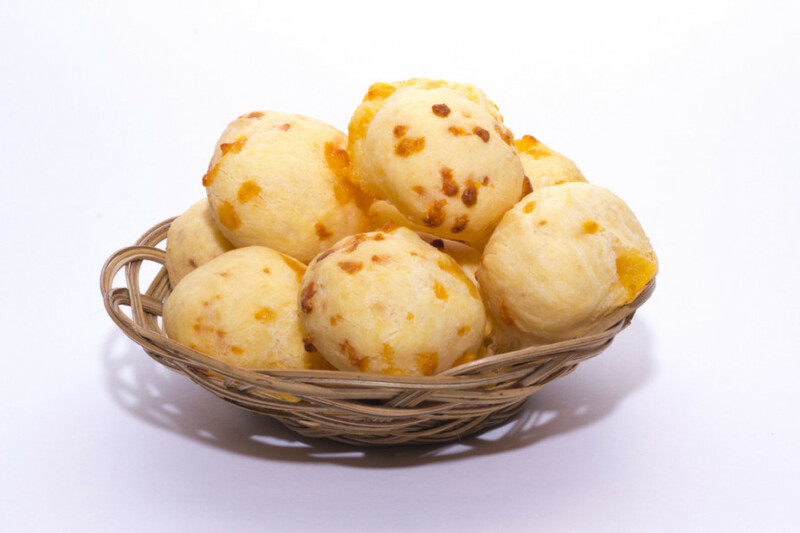 Cheese puffs are called “Pao de Queijo” in Brazil, and is a popular South American treat. Just like most of the other foods at the event, the cheese puffs also appeal to a variety of different diet requirements: gluten-free wheat Free, sugar free, yeast free, nut free, rice free, corn free, soy free, potato free. The product is made in Maple Ridge, BC, and is available at a variety of retailers across the Greater Vancouver Area. Honibe touts itself as the world’s first portable honey products. It’s 100% natural and convenient and healthy alternative to refined sugar products. 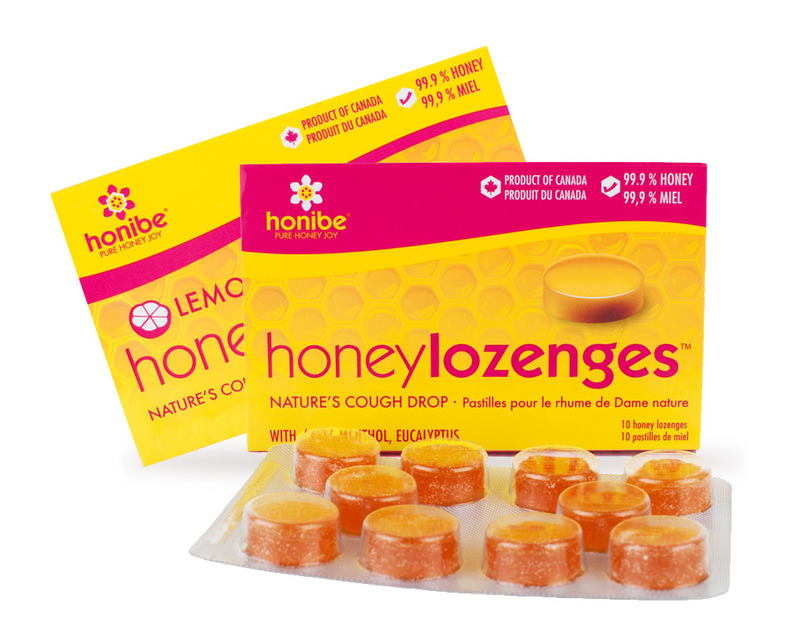 The lozenges, for example, only have 3 ingredients: 99% honey and 1% menthol/eucalyptus. Other cough and cold products can have upwards to 90% refined sugar as their base. Here’s a true Canadian success story from the opposite coast: Prince Edward Island. Honibe does all of its production in Canada and is a bright spot of growth in Charlottetown, PEI. The production process is impressive for such a small business: “Even though I make my products by hand in my kitchen, it was important to me to get my 100% organic certification as it not only indicated organic ingredients but also a level of excellence in my production methods.” Everything, from the wind power off sets used to create the packaging, to the soy and veggie based inks are as healthy for the planet as they are for her customers. 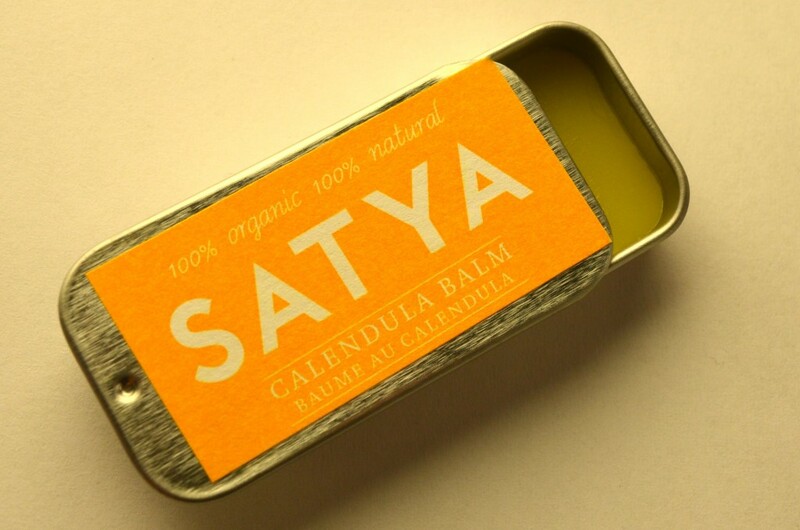 Satya specializes in providing relief for eczema and psoriasis, rashes and burns. But it also acts as a healthy, natural replacement for many products in your skincare regiment. Patrice equated it to a “little first aid kit” for chapped lips and under eye care. Given our current cold spell, I can’t wait to slather on her entirely edible products! So there you have it! 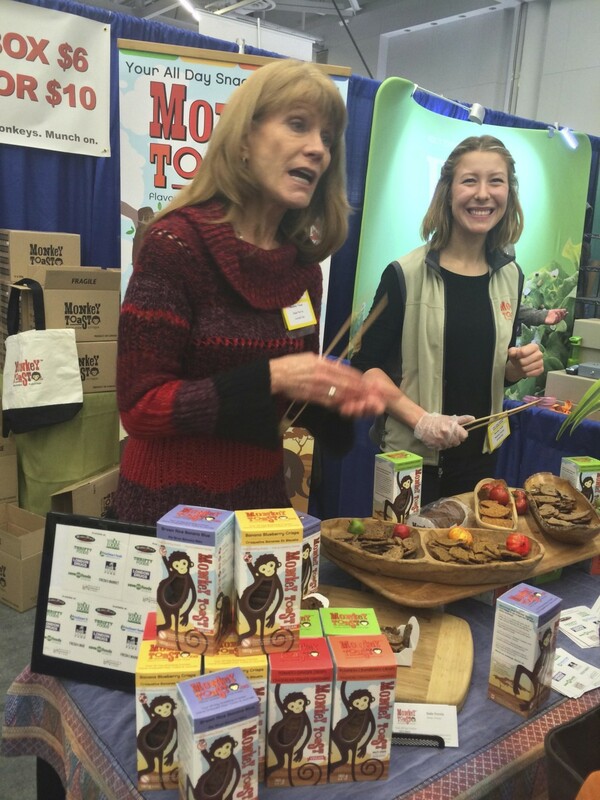 My four picks from this year’s bustling Wellness Show. Did I miss any gems? What were your favourites?